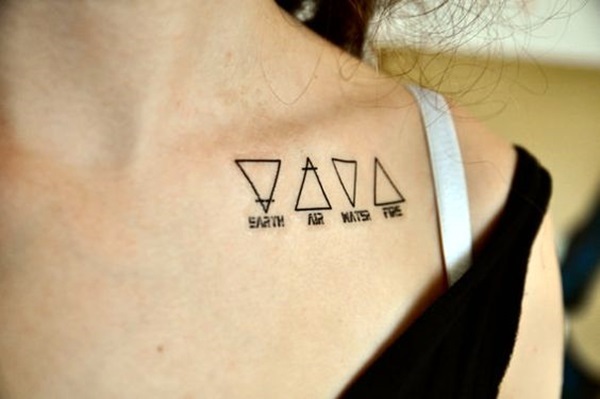 Elements form the major component of our earth. 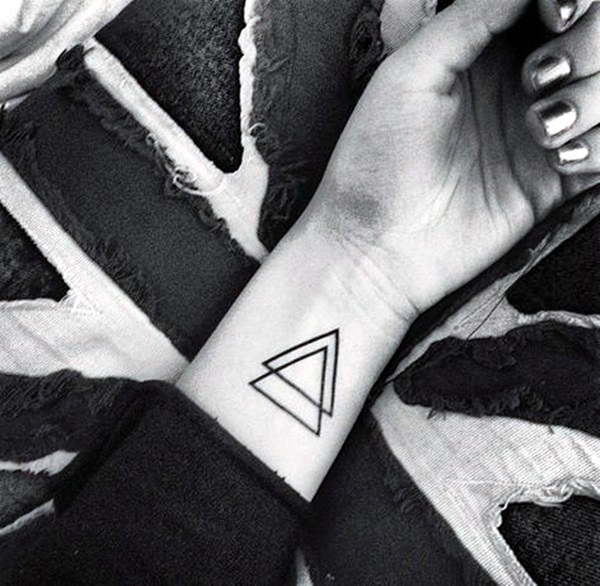 They are found everywhere and cannot be overlooked. 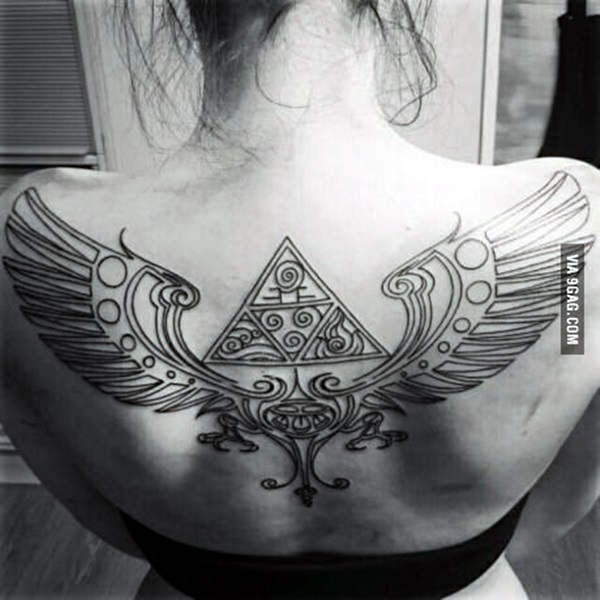 Well, people have known their importance and diverge in the art forms too. 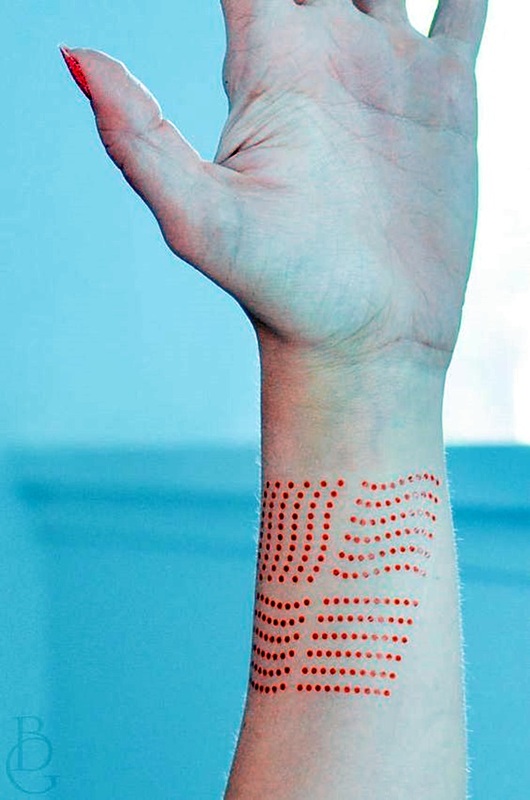 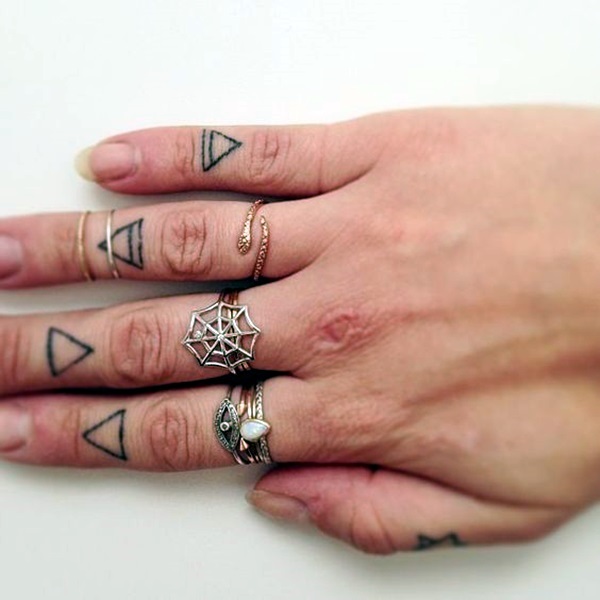 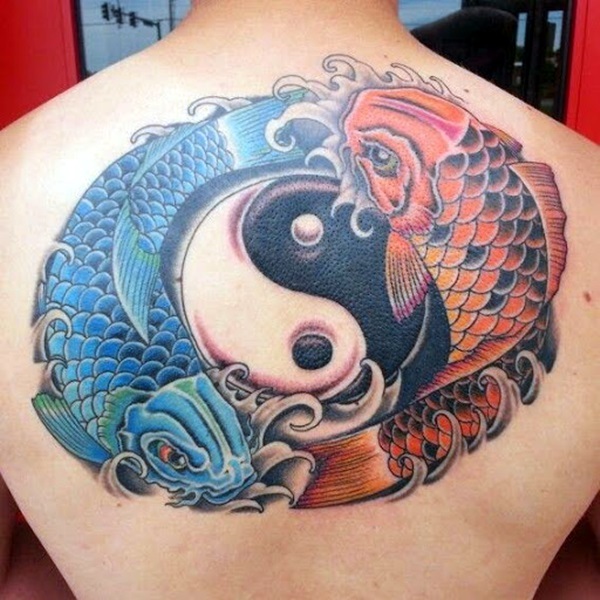 While tattooing can be fun, adding those small elements into the body art can remind them of their existence. 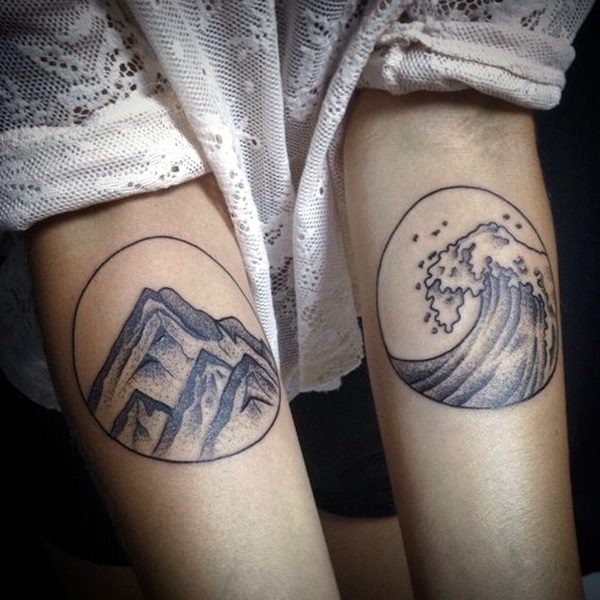 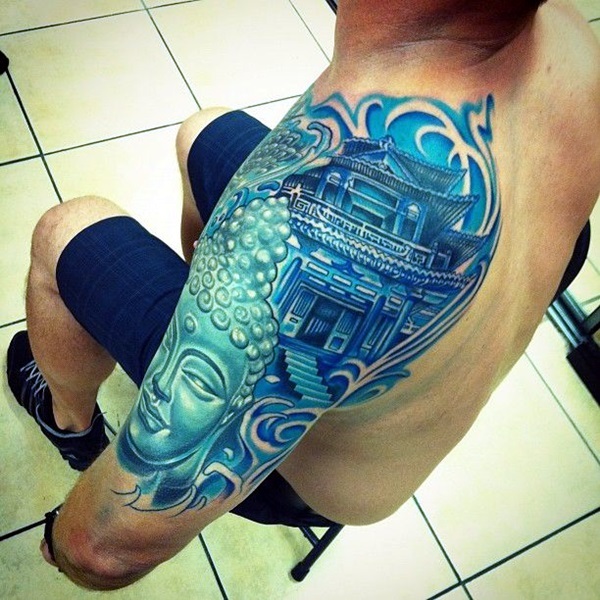 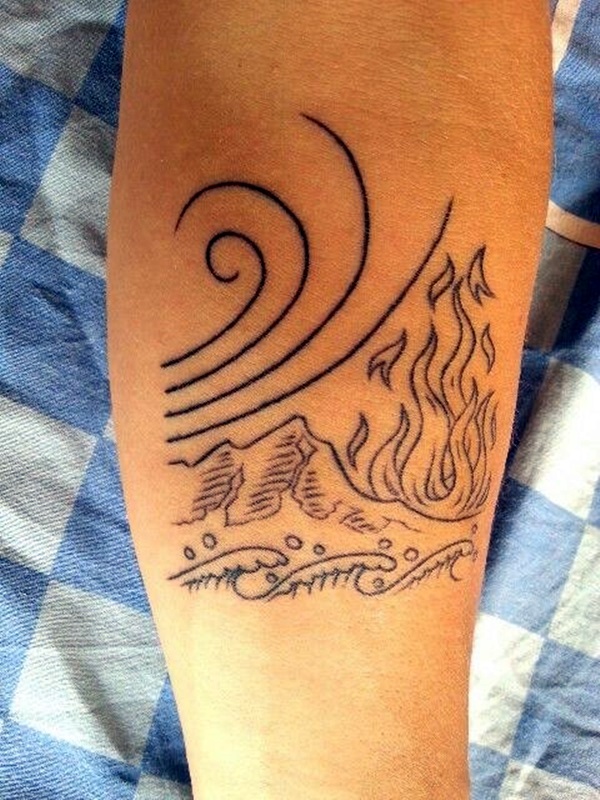 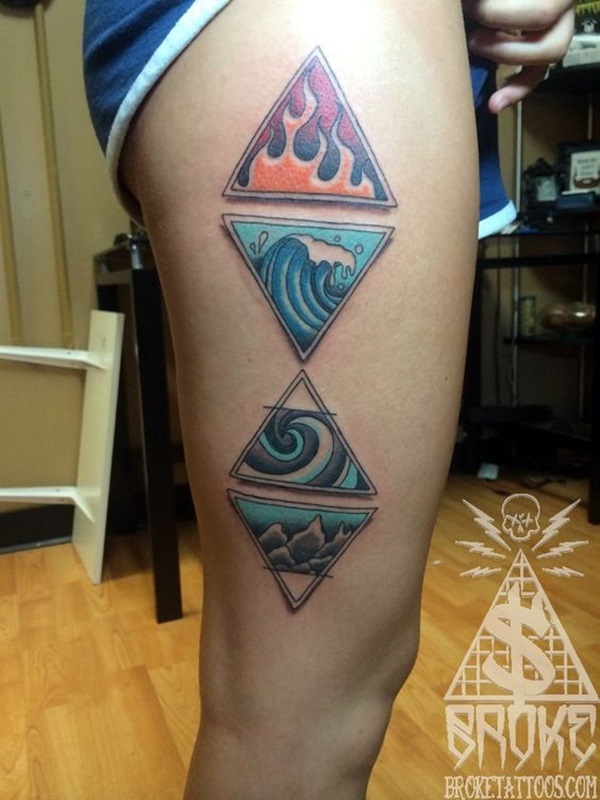 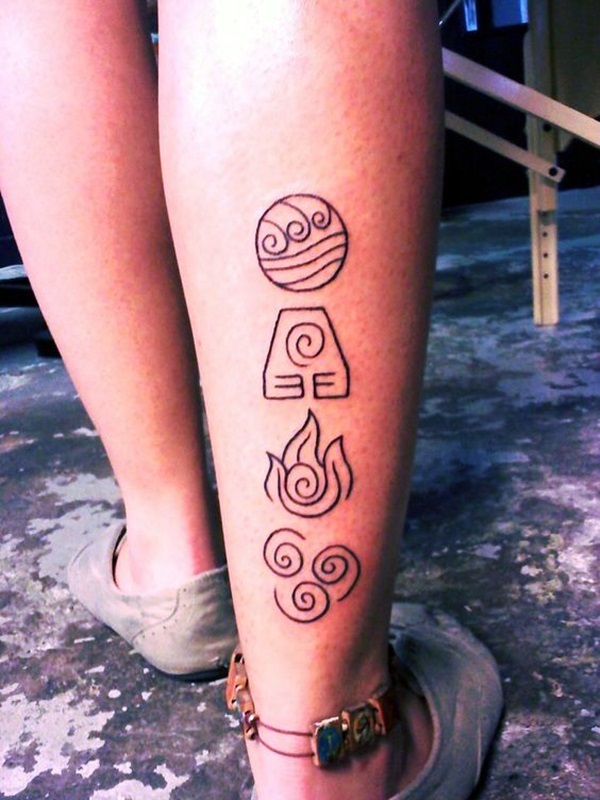 Perfect elemental tattoo ideas are imprinted individually or in the form of cluster giving an amazing look for every culture. 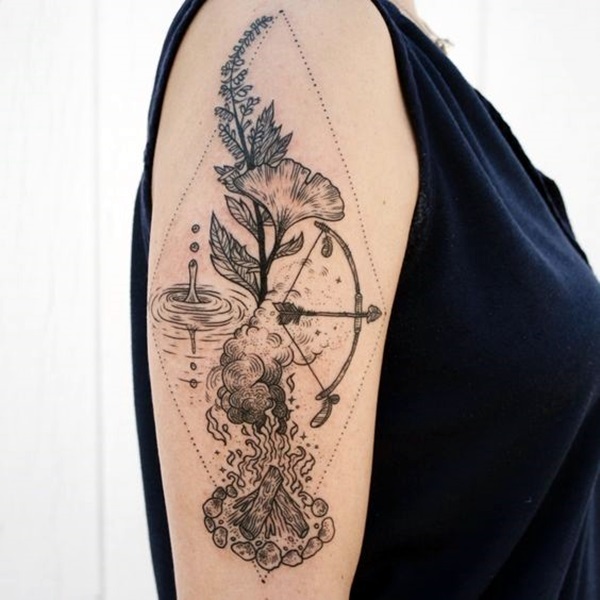 They are done in the butterfly pattern or the trees and flowers and nature is a never ending element to opt for. 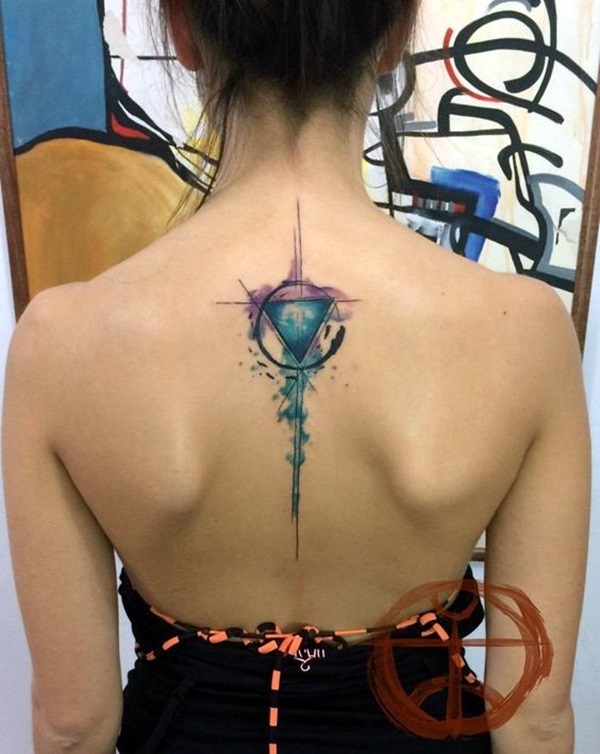 These canvases add a style statement to the body and among the youngsters. 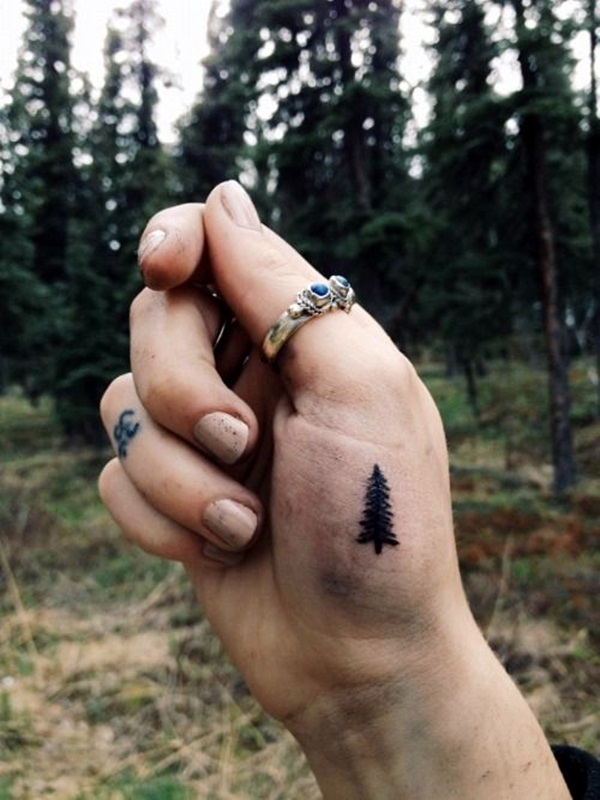 In today’s world, reminding self of nature also becomes significant value. 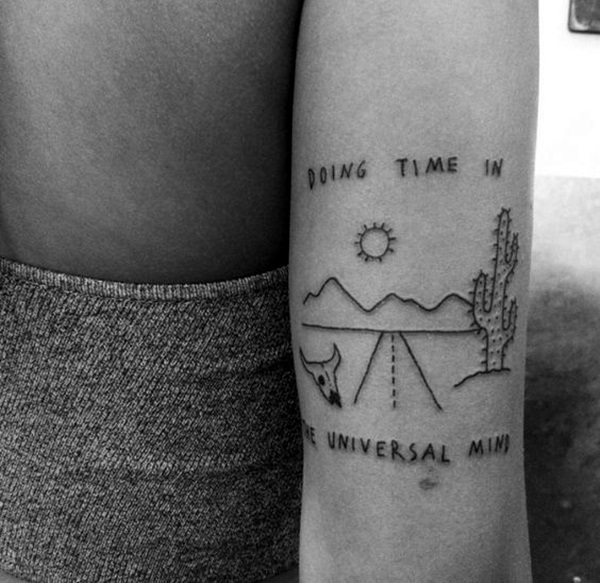 So it can be the style as well as the peace to the mind and body. 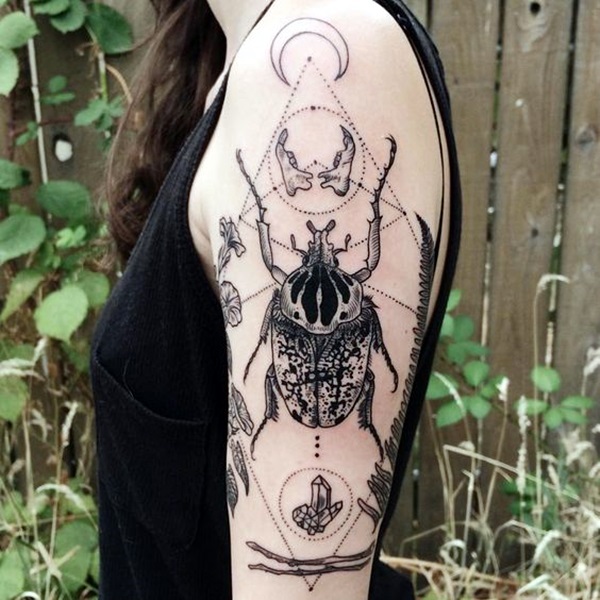 Some prefer the zodiac symbols that give them a positive vibes around. 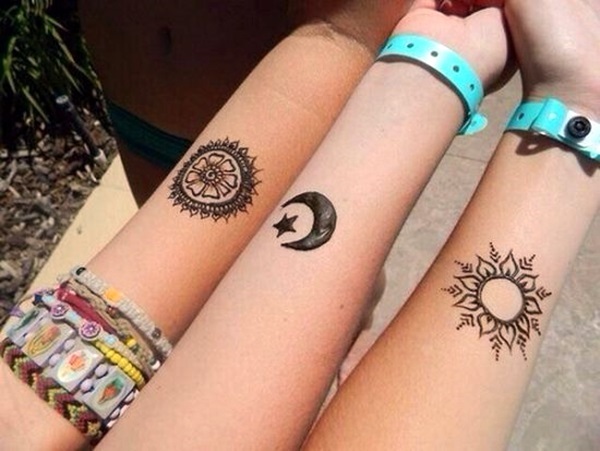 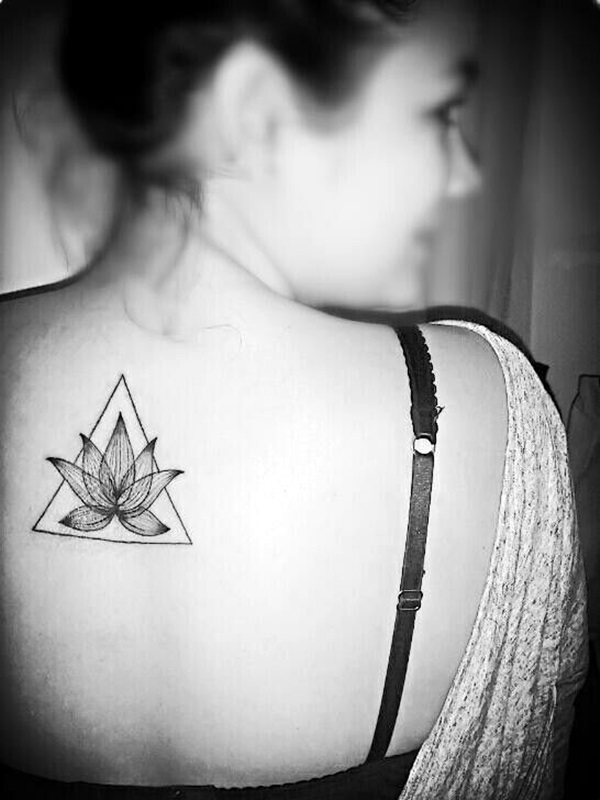 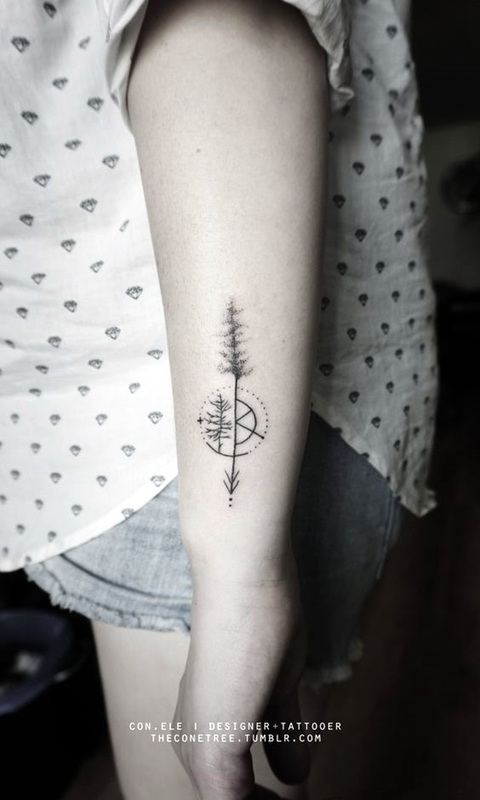 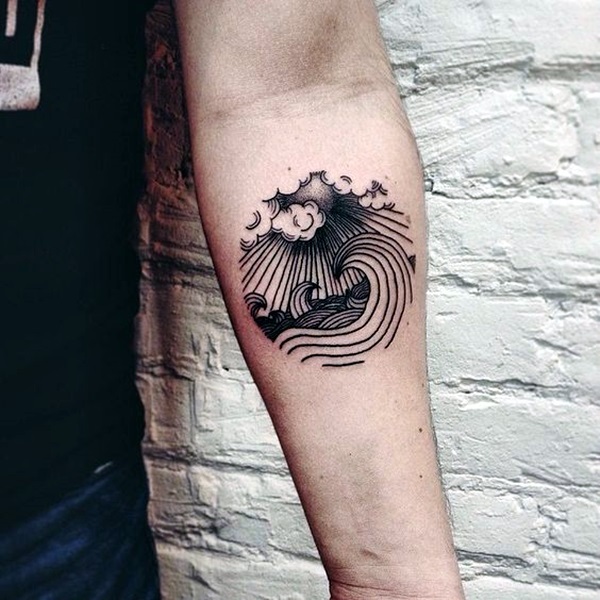 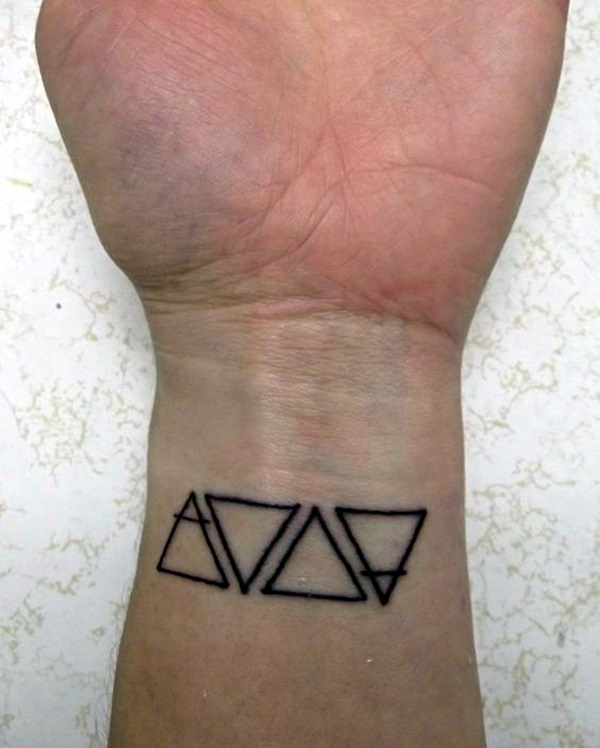 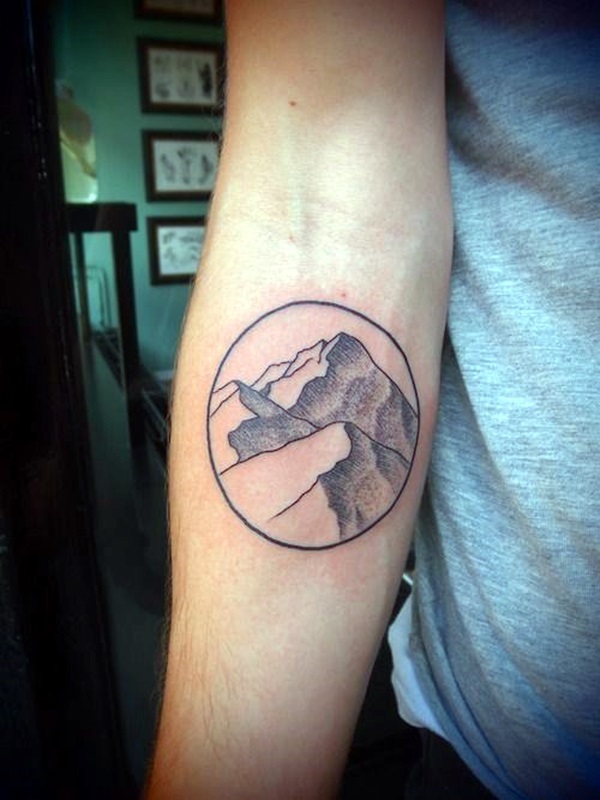 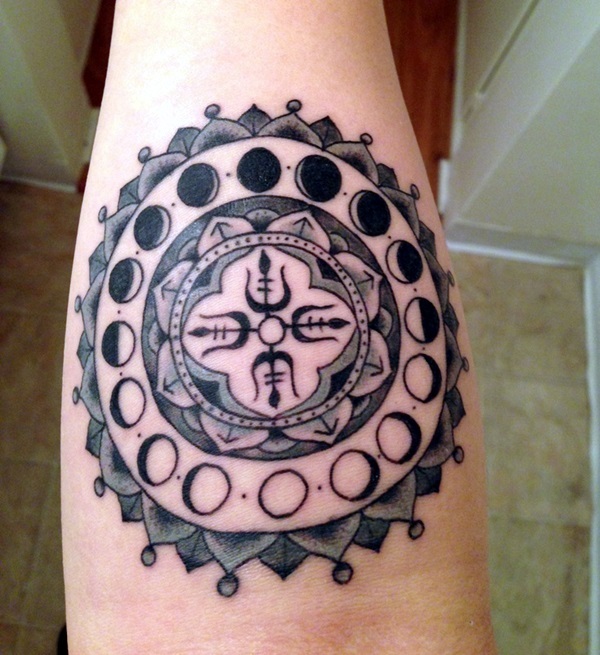 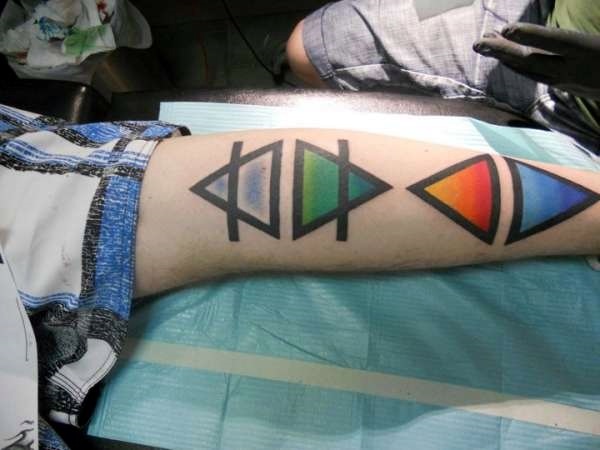 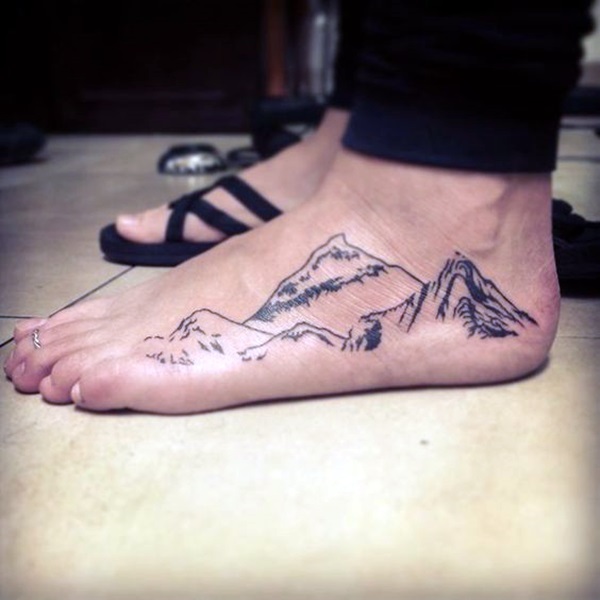 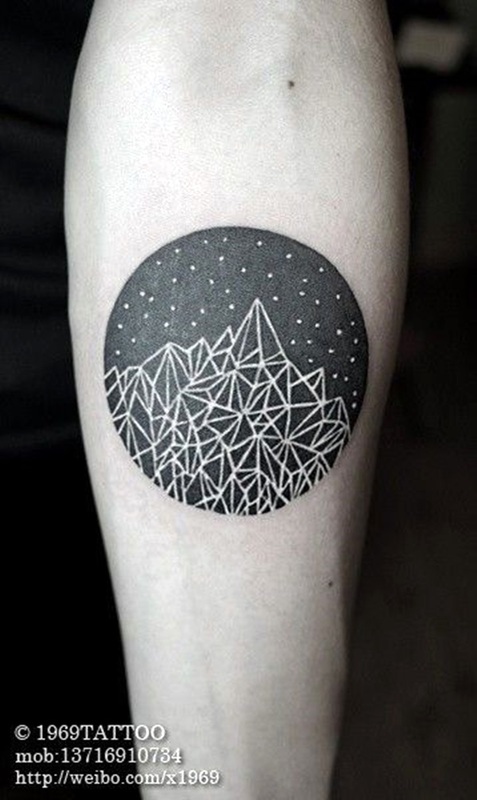 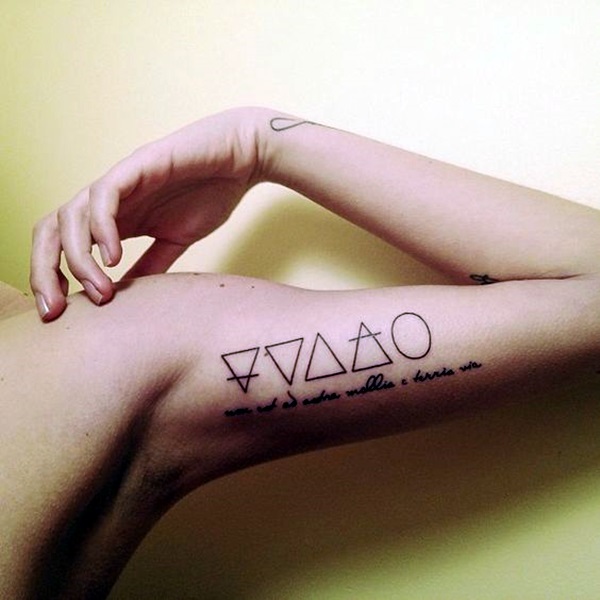 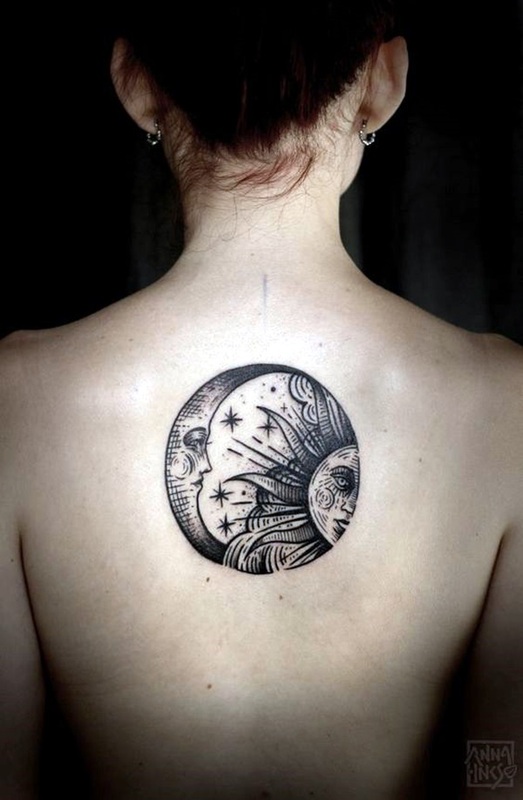 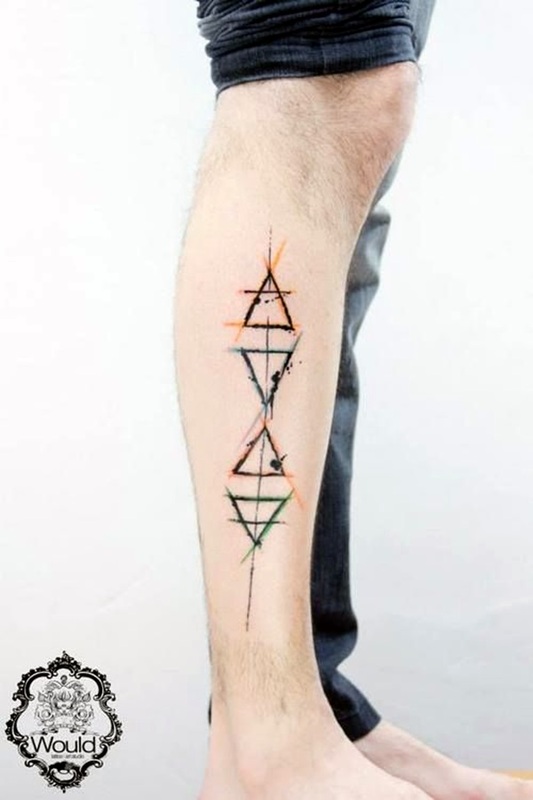 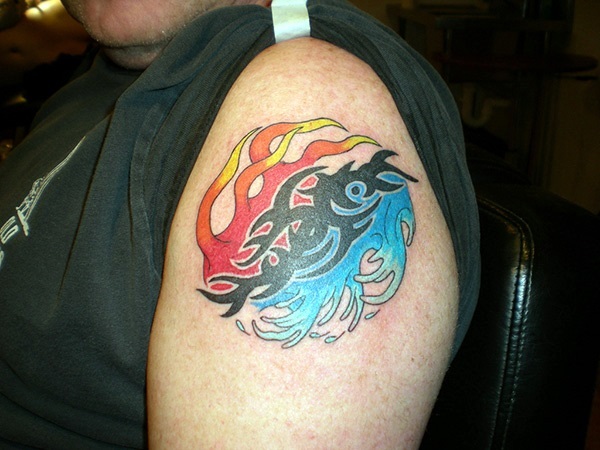 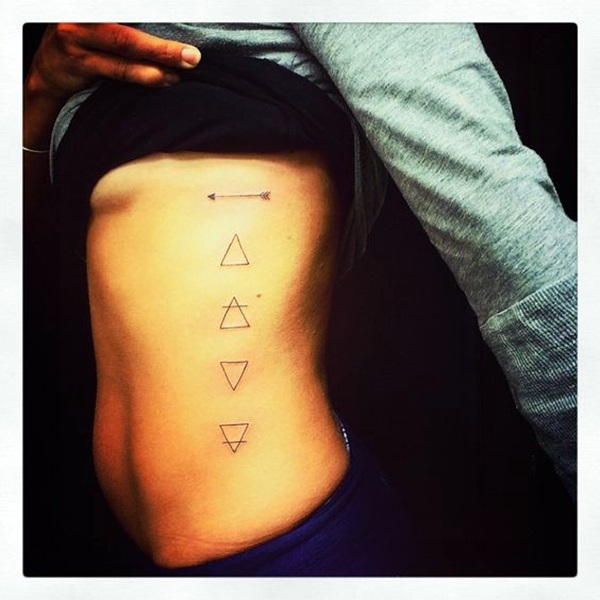 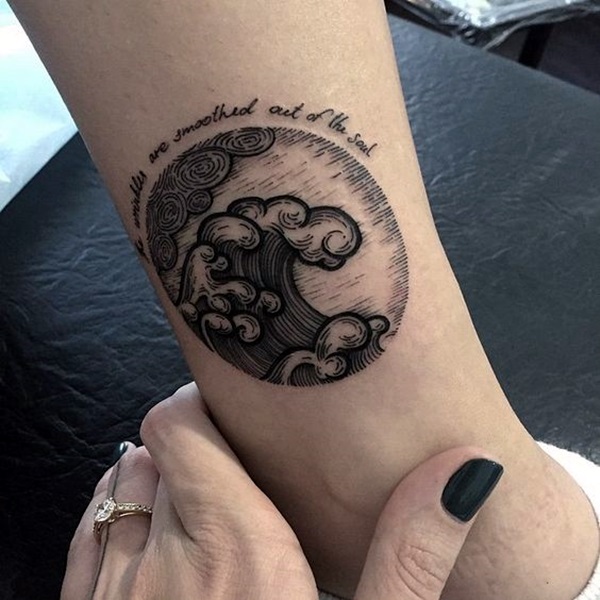 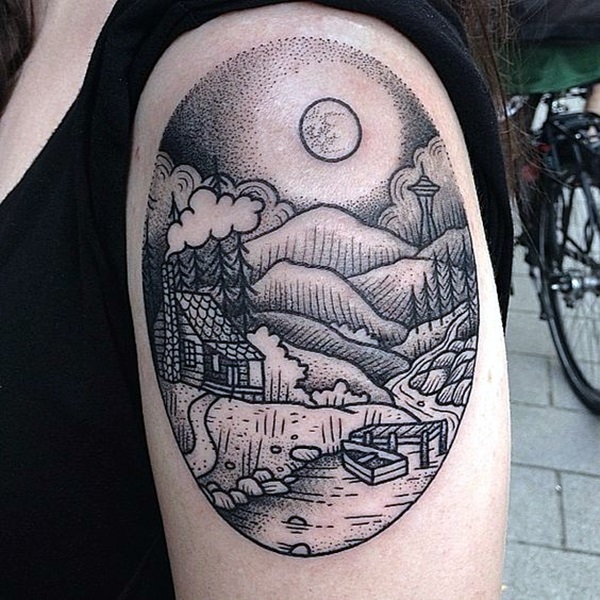 It can also inspire the other tattoo goers to get a perfect element inked on them. 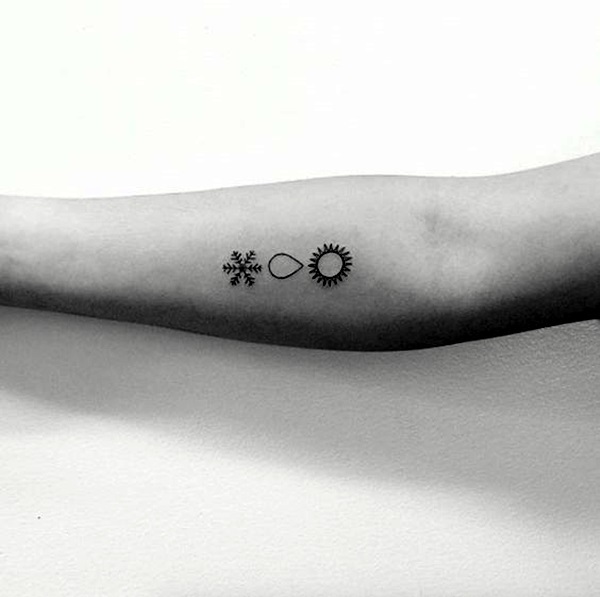 Many also believe in astrology and so getting a symbol can actually bring luck to their fate and present life. 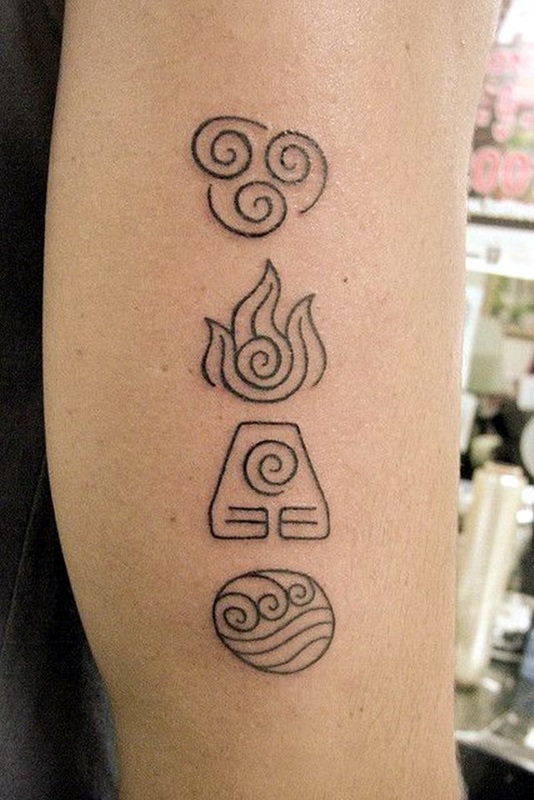 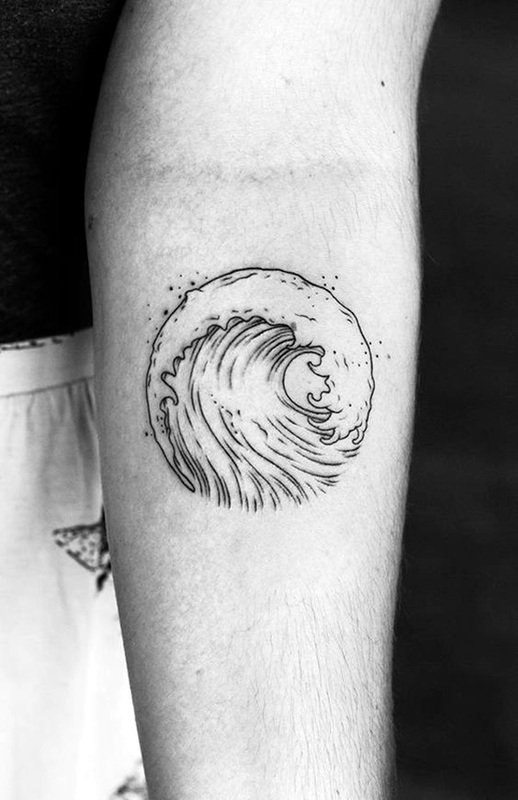 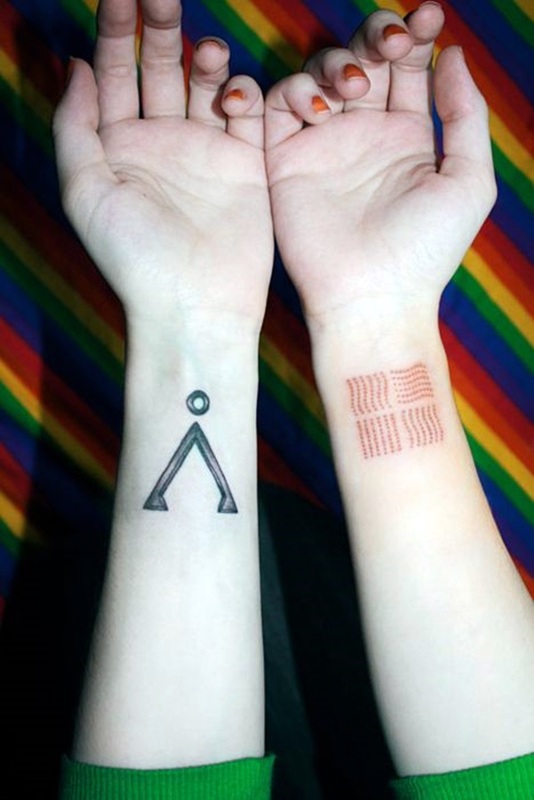 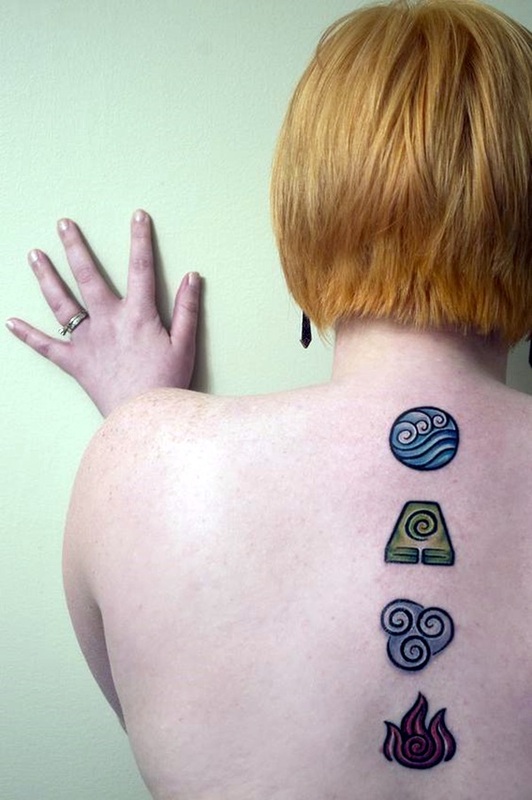 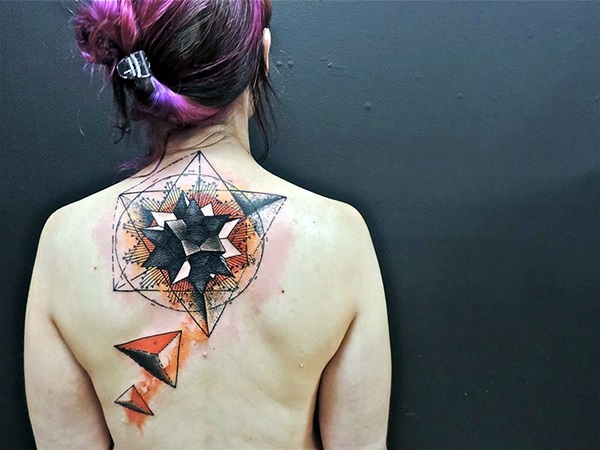 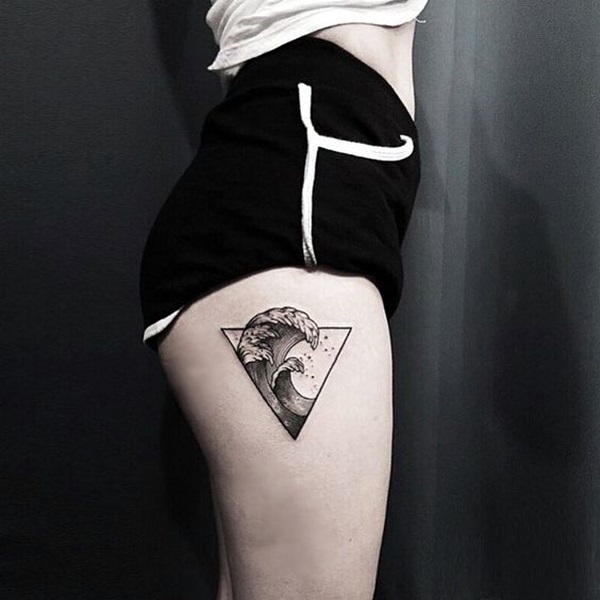 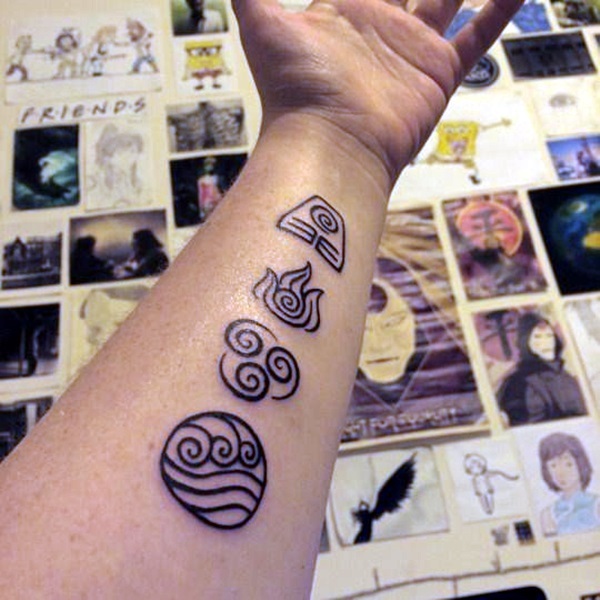 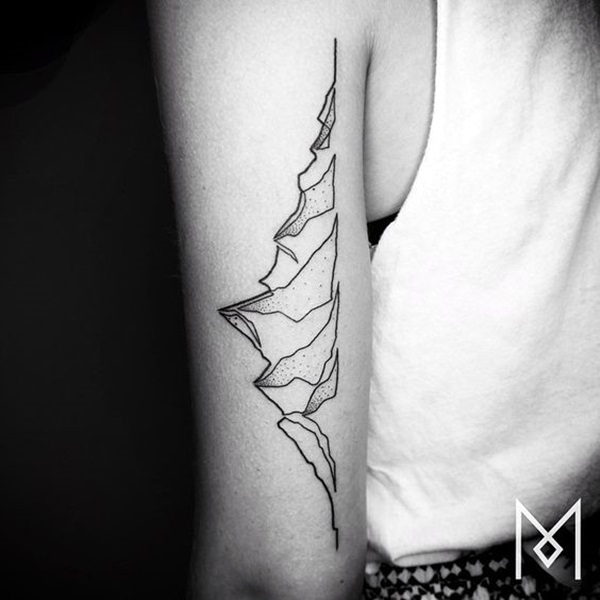 Get an elemental design on your body today by looking over the list of designs that are a source of inspiration for many.